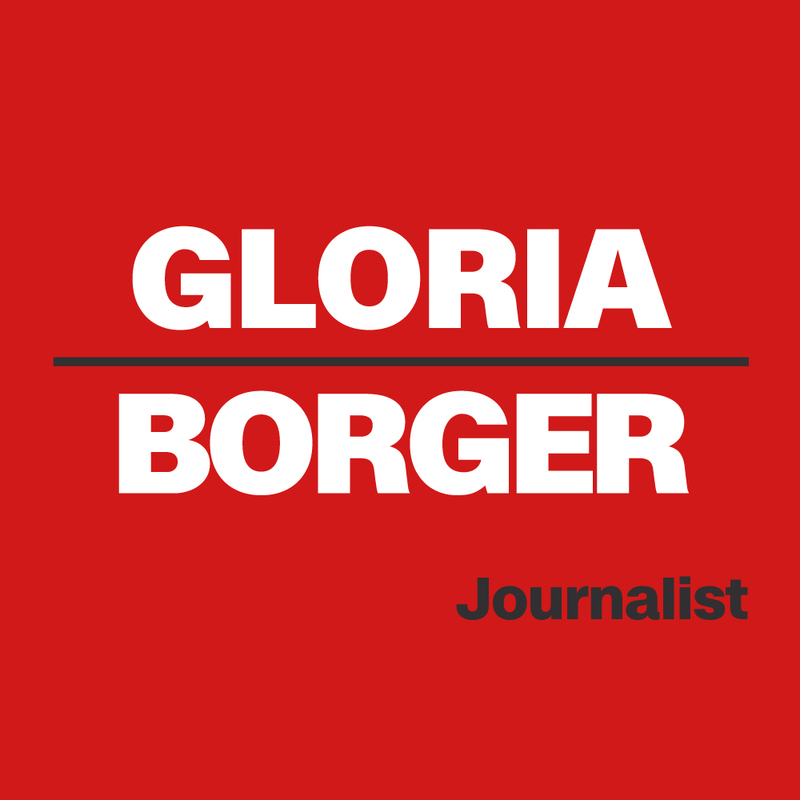 Gloria Borger is a political pundit, journalist, and columnist who currently commentates as a chief political analyst for CNN. She sits down with David the day after Tuesday’s midterm elections to share her take on the outcome and why she believes we are experiencing a realignment in American politics. The conversation also spans Borger’s foray into journalism and the formative experiences she’s faced throughout her life and career: from entering Colgate University as part of the first class of female students, to the challenges she’s faced as a woman in political media. Transcript.